Louis Tomlinson thanks his fans for their support in handsome Instagram selfie. 4. 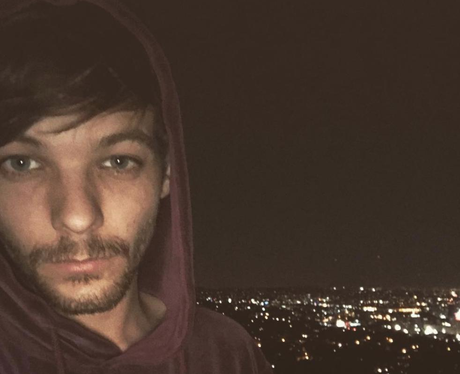 Louis Tomlinson thanks his fans for their support in handsome Instagram selfie.